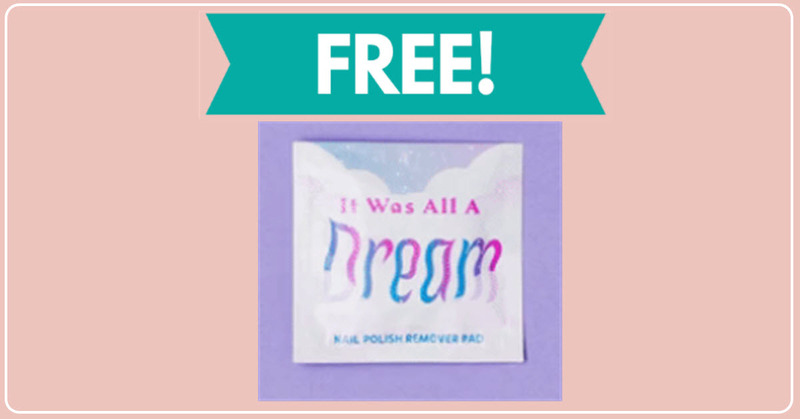 Home » FREEBIES » Free LA Fresh Wipes Sample Kit BY MAIL! Sign up for a Free LA Fresh Wipes Sample Kit BY MAIL! All you have to do is go their site. Then, wait for the pop-up box that offers the free sample. Make sure that you confirm your mail address or you won’t get this freebie! 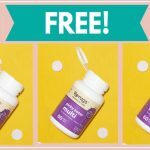 There have been reports that this freebie doesn’t work on smart phone but I can’t confirm that! [ CLICK HERE ] to get your Free LA Fresh Wipes Sample Kit BY MAIL! 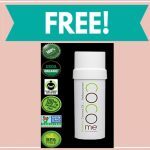 Free Sample By Mail of Coco - Coconut Oil !